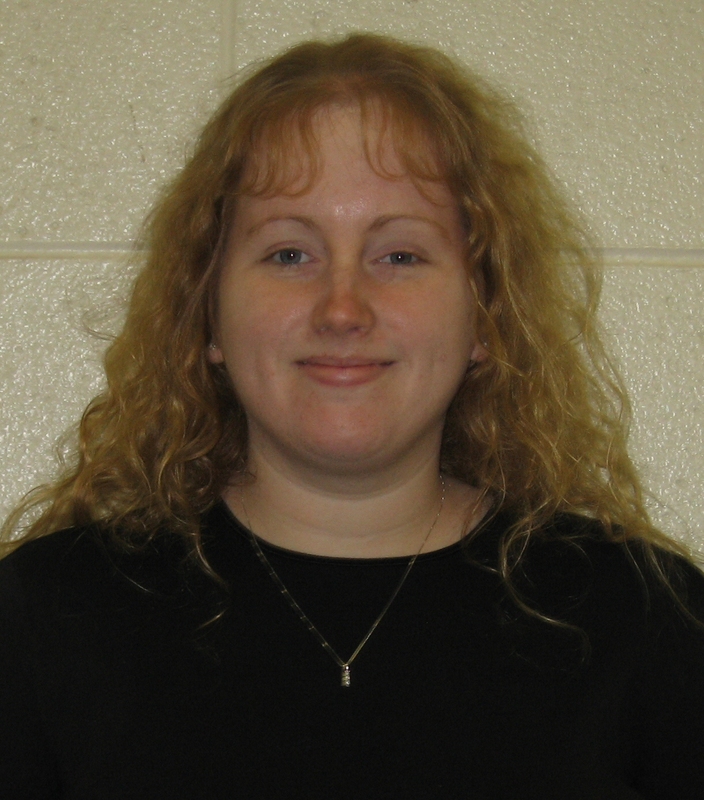 Ms. Caitlin Campbell is a Latin Teacher at Dominion High School in Sterling, Virginia. She holds a Master's degree in Latin Education, a Bachelor's degree in Classics (Latin concentration), and a minor in History from the University of Virginia. Ms. Campbell's professional memberships include the American Classical League, the Classical Association of Virginia, and the Foreign Language Association of Virginia. She also sponsors the Titan Latin Club and annual trips to the Virginia Junior Classical League Convention. In Ms. Campbell's spare time, she has found a new passion in Northern Virginia - Latin dancing! Her dance repertoire includes salsa, merengue, bachata, and a bit of Argentine tango. Ms. Julia Cury is a rising junior at Jamestown High School in Williamsburg, VA. She has been taking Latin since middle school, and next year hopes to take Advanced Placement Latin. Besides Latin, her interests are history and English. She has been volunteering in costume on the ships at Jamestown Settlement for the past year. She enjoys talking to tourists and locals who visit and teaching them the area's history. The thing she loves most, though, is writing — anything from stories to poems to essays. She hopes to bring her enthusiasm for writing to LatinSummer and teach kids that writing can be fun! Stuart Davis is a kindergarten teacher at Crossroads Elementary School in Norfolk, Virginia. Ms. Davis earned her B.A. (in English) and M.Ed. from the College of William & Mary. Her master's thesis investigated the influence and importance of the Virginia Governor's Latin Academy on the preservation and perpetuation of Latin. For several years she has taught a Latin class for gifted 3rd - 5th graders in Norfolk Public Schools' Summer Academic Enrichment Program. 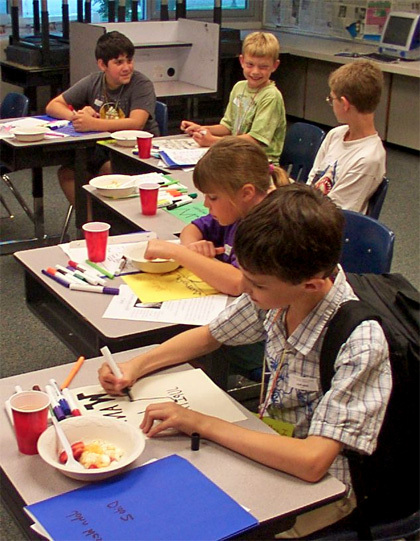 She helped develop and teach LatinSummer's special curriculum for students in grades 1 and 2. Slater Fair is a junior at Jamestown High School. He is active in the National English Honors Society, through which he has tutored students using fun and educational experiences. He takes his endeavors seriously, but seizes opportunities for goofiness as they arise. He preaches true individualism, no social stigma, monikers, or stereotypes; the past is complete, and only the future is what he can change. 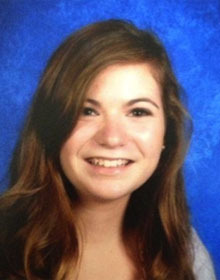 Lainie Martin is a sophomore at James Monroe High School in Fredericksburg, Virginia. She loves to play soccer and was cheer captain this year at JM. 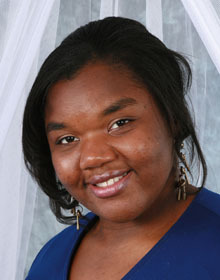 She is currently enrolled in her fourth year of Latin and is planning to take AP Latin in the upcoming year. This is her first year helping out with the Ascanius Program but she knows that she will have a blast! She loves working with kids and hopes to be a Latin teacher after college. She is looking forward to a great Latin learning experience and hopes that you are too! 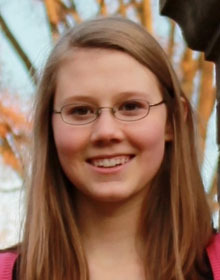 Hannah Oren is currently a junior at Lafayette High School in Williamsburg, Virginia. She has been studying Latin since sixth grade and had the honor of attending Governor’s Latin Academy in 2012. She is very excited to serve as a LatinSummer faculty member and to spread her love of Latin and the classics. When she is not busy studying Latin, she enjoys swimming, reading, and running. She plans to continue her study of Latin during college. 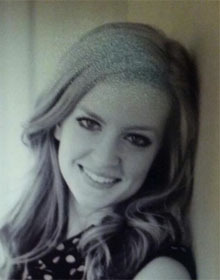 Amy Pressey is a 2013 graduate of Jamestown High School. 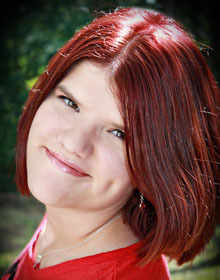 While there, she was an active member of the Park Rouse National Honor Society, Rho Kappa Social Studies Honor Society, the Science National Honor Society and the English National Honor Society. Simultaneously, she was a part of the Varsity Track Team, Varsity Academic Challenge Team, and the Forensics Team. In 2011, she was a proud attendee of the Virginia Governor’s Latin Academy and during the summer of 2012, she was a delegate to the Virginian Girls State. Additionally she served as Jamestown's Latin Club President for the most recent semester. 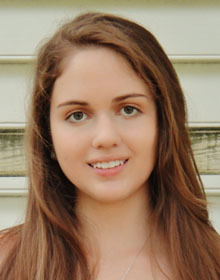 Her involvement in the classics has led her to compete at the Virginia Junior Classical League where she placed 5th in the Myth Writing category and 8th in the Classical Art competition. Paige Receveur is a Latin geek extraordinaire! In her six years of being a classy Classicist, she has managed to gain a position on the Executive Board of the Virginia Junior Classical League as Second Vice President, start her own state-wide service project to raise money for student scholarships, and create her own elementary school outreach program in her county similar to the LatinSummer program. She is so thrilled to have an opportunity to learn alongside the students this summer! She can't wait to see you in Williamsburg! 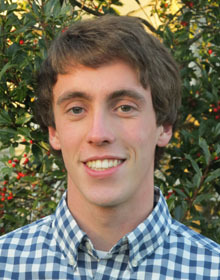 Jackson Skeen is a rising senior at Cape Henry Collegiate School in Virginia Beach, Virginia, and is the oldest of four children. He has enjoyed studying Latin since the 5th grade. He started a Certamen team at his previous high school, and is currently the President of the World Languages Club and the Latin Honor Society. During his sophomore year of high school, Jackson was awarded the Excellence in Latin Departmental Award, and he has earned a gold medal on each of the past three National Latin Exams. 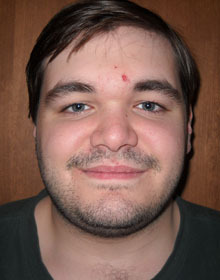 Jackson enjoys reading, watching classic movies, and playing soccer and ping pong. 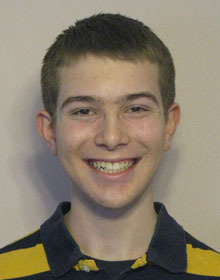 Jack Skopowsi is currently a rising junior at Chantilly High School in Chantilly, Virginia. Next year will he will begin his third year of Latin, although he has had a lifelong obsession with history, particularly the Roman Republic and the Punic Wars. Having been active in Model United Nations for four years he served as secretary of his school club this past year. In that capacity, he assisted in the management of a conference of over five-hundred high school students. In between Model UN conferences he manages to find the time to compete in Speech/Debate and volunteer at a local elementary school. Kiersten Washle is an upcoming college freshman and will be attending George Washington University in the fall. She has studied Latin since my sophomore year and consequently, she has been in love with Latin since her sophomore year. 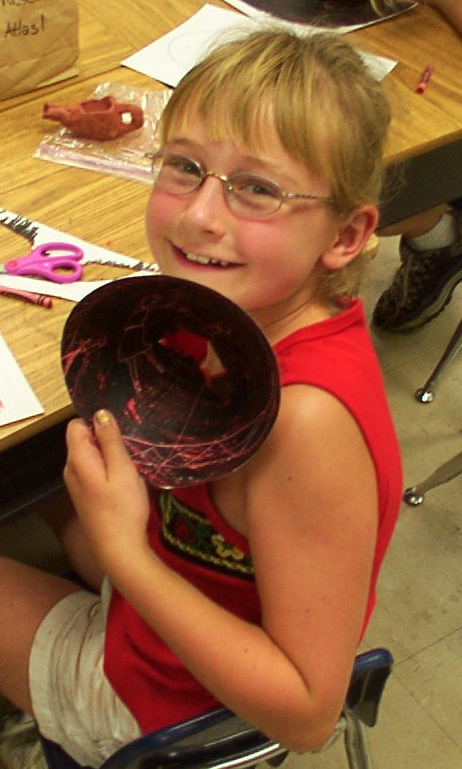 Her love of the culture dates back even further to her elementary school days! As far as present day culture, she is an art student, plays several sports (including Field Hockey, Track & Field, and Frisbee), loves all sorts of music, and enjoys meeting new people. She cannot wait to meet you all!